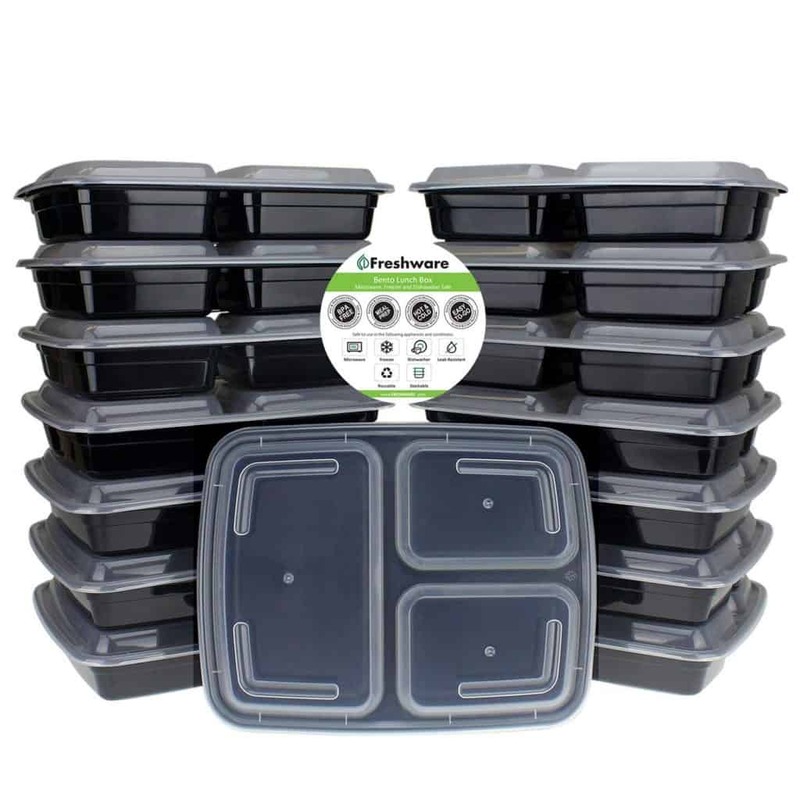 When it comes to meal prepping and trying to get your eating habits on track meal prep containers really go a long way in helping you. Seriously though! These little guys can help you prep so much food for the week that you really don't have to think about what you're going to be eating. When you have your meal prep containers you can prepare food for X amount of days and be set. It makes eating so much easier. Did you realize you could prep food for about 4 days in 2 hours? 2 hours! I know because I do it almost every week. I say almost because… come on, sometimes we all slack. I didn't really start meal prepping until about October of last year. And, even then it wasn't really consistent. After going back to work (and working with my husband) I typically prep AT LEAST lunch so that I don't have to cook at work. But, this has also helped to keep me on track and accountable. 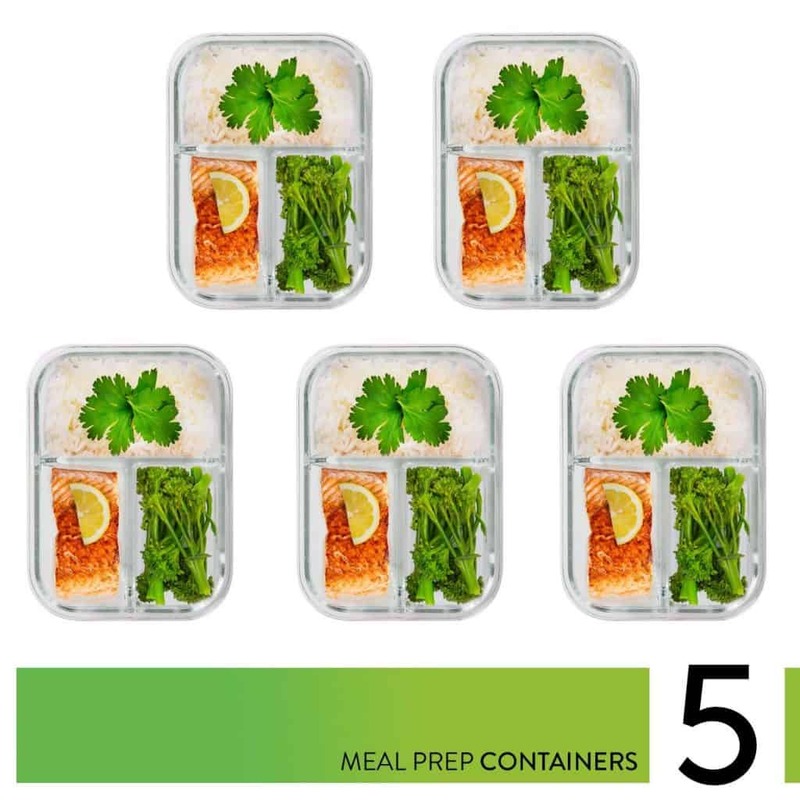 Starting with the mama-jama of containers, we have the 3-Compartment Freshware Meal Prep Containers. 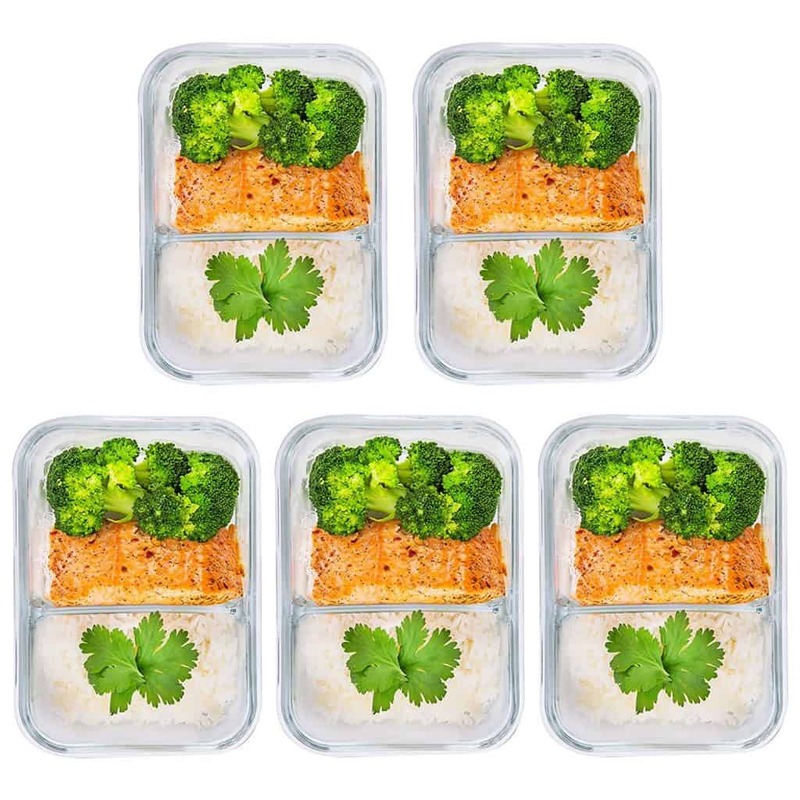 Next, we have the 2-Compartment Freshware Meal Prep Containers. 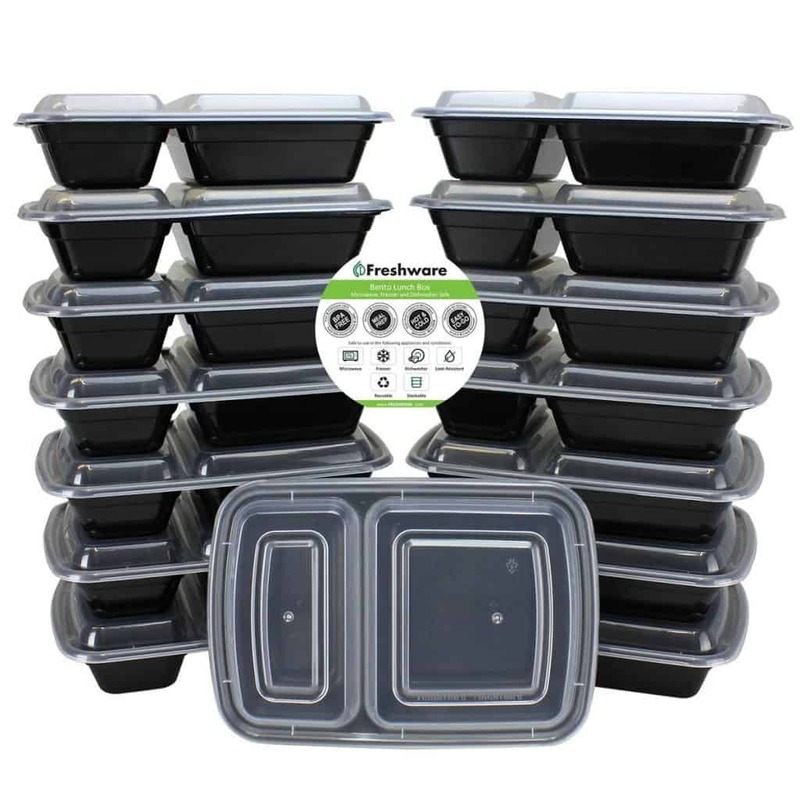 Now, we have the 1-Compartment Freshware Meal Prep Containers. Next, we have my fav brand! 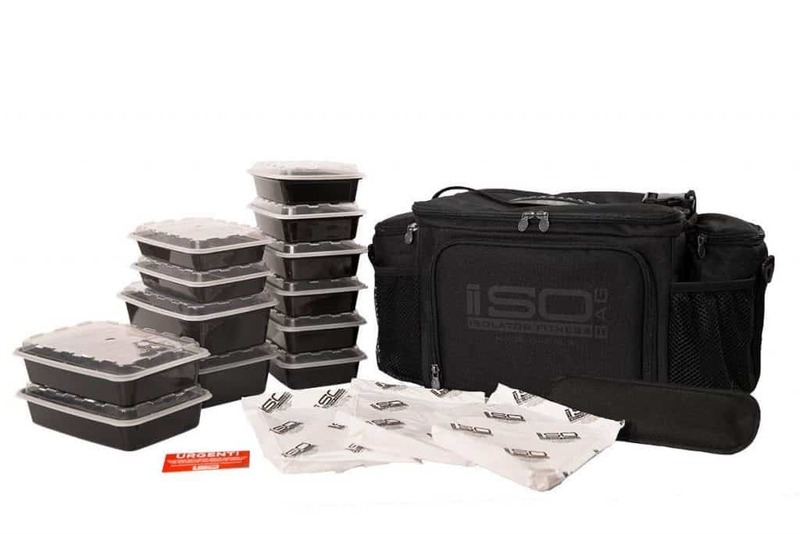 Why should you get meal prep containers? 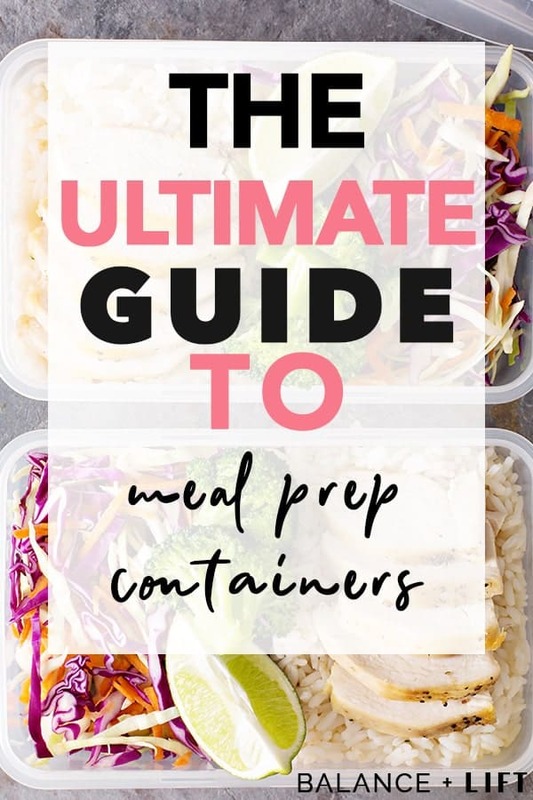 Well, if you're going to be meal prepping then you might want to get some containers to put your food in. It's kind of a necessary thing. Otherwise, what would you put your food in? 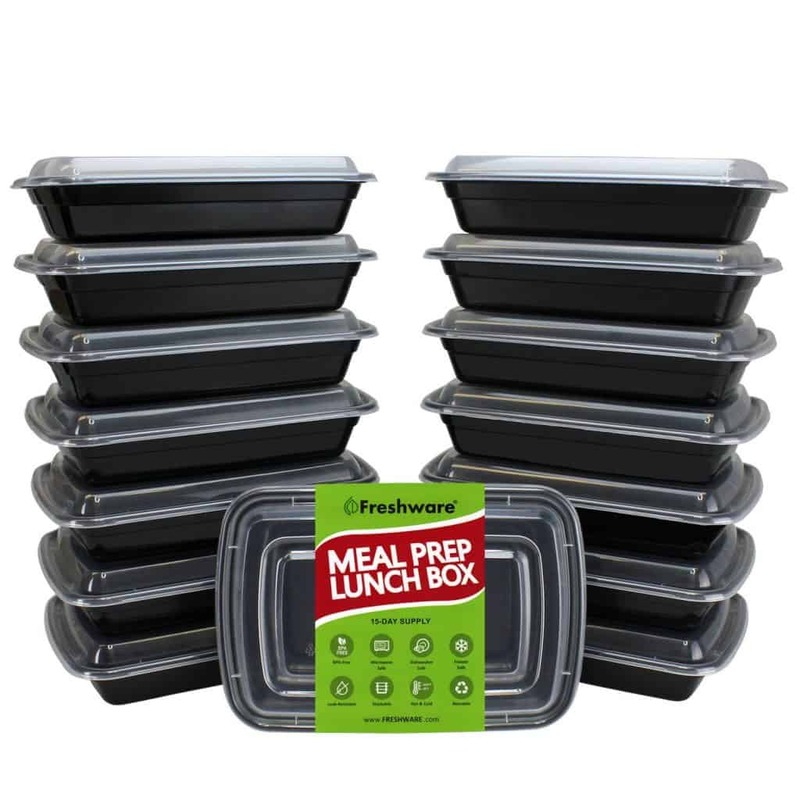 Before you start any meal prep I would suggest having about 15 meal prep containers. It's super helpful to have a mix of sizes so you have some for meals, snacks and possibly just leftovers or chopped veggies. Not sure how to start meal prepping? Check out this guide here. Reusable – You can reuse them over and over again for the duration of their life. Weight Loss – When you're planning out your meals and making them ahead of time you reduce your risk of eating tons of junk that will stall your weight loss. Preparation – You can prepare meals ahead of time so you're not constantly in the kitchen fixing food. Ease of Use – Take out of your meal prep bag, pop in the microwave and enjoy your food. So easy. Space Saving – Meal prep containers (for the most part) are compact and can store inside one another to create space-saving storage. That's it pretty much. Sure, there's pyrex and all this stuff, but still… glass or plastic. This really depends on you, your lifestyle and the amount of space you have available. If you have enough space and are environmentally friendly you might want to get glass containers. But, if you don't have a lot of space then plastic would be good for you. One catch might be if you're environmentally friendly, but lack space to store your containers. In that case, I would say you really need to weigh your feelings and cabinet space. Are there things you can remove from your cabinets to make room for 4-8 glass containers? That's completely your choice. But, I will say this, when you buy plastic containers they're generally something you can recycle and something that can be used for a long long time. 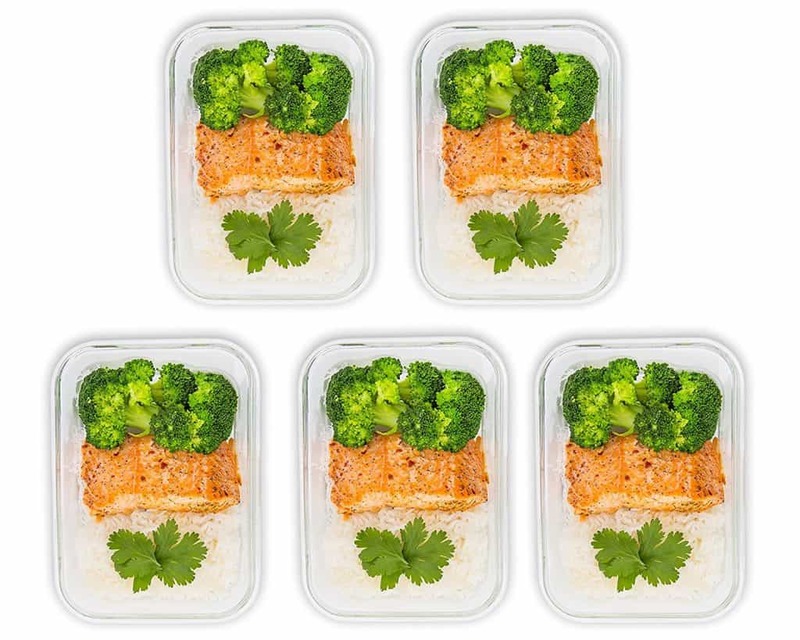 If you're going to go with glass meal prep containers then I would suggest these containers right here. 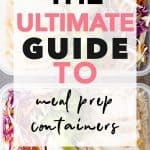 Here are my thoughts on the best meal prep containers, but if you're wanting to know my fav and which I have purchased you can just go here. This bag holds a water bottle, 3 meal containers, 3 gel ice packs, and 1 Large Sports Nutrition Container. It's great if you're only toting a few meals around each day, but if you need more than 3 meals (like me) you're kind of up a creek. But, this one is really great and all my friends that have it say they love it. 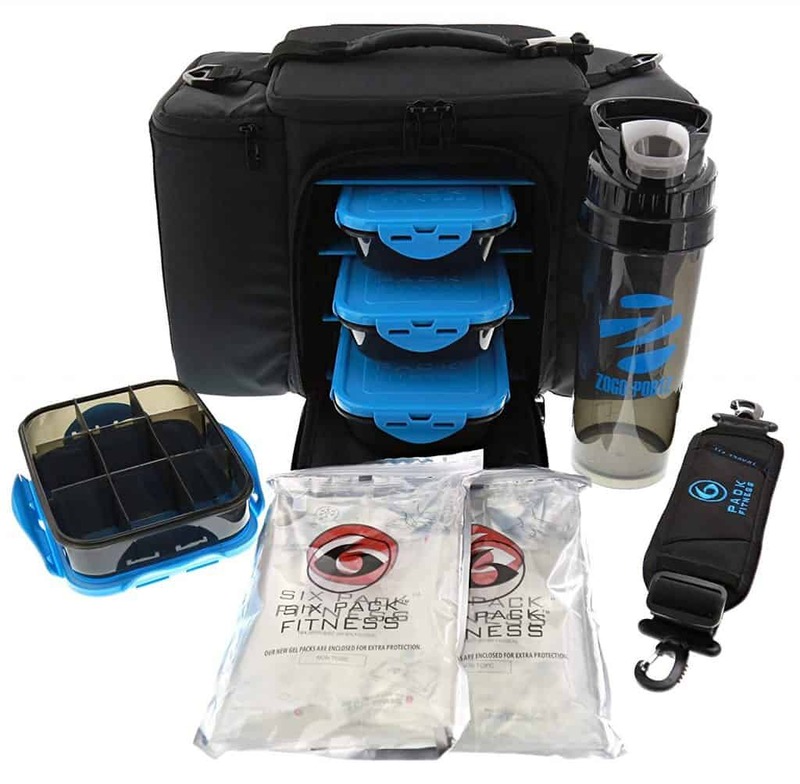 This big mama holds 6 meal prep containers in the main compartment and can hold another in the top compartment if you need to (or other goodies), You have two side pockets which are great for water bottles or even salad dressing bottles. I bought this system because it came with 12 containers that I could use and wouldn't need to buy extras. And, it holds 6 meals so I can bring mine and my husband's food with me to work. But, not only that… it's made in America and has a limited lifetime warranty. As of September 1, 2015, all IsoBags, IsoPacks, IsoDuffles, IsoCubes, and IsoMinis now feature a Limited Lifetime Warranty on manufacturing defects AND a Lifetime Warranty on all zippers and stitches. Any IsoBag purchased prior to September 1, 2015 is eligible for our 1-year Limited Lifetime Warranty. This bag is my ultimate choice because it made the most sense for us. I also LOVE supporting US makers. I hope you find something you love that you'll use forever. Because, really, meal prepping is life-saving when you're trying to lose weight and staying healthy.